Picture this: A whole week devoted to improving your photography skills! 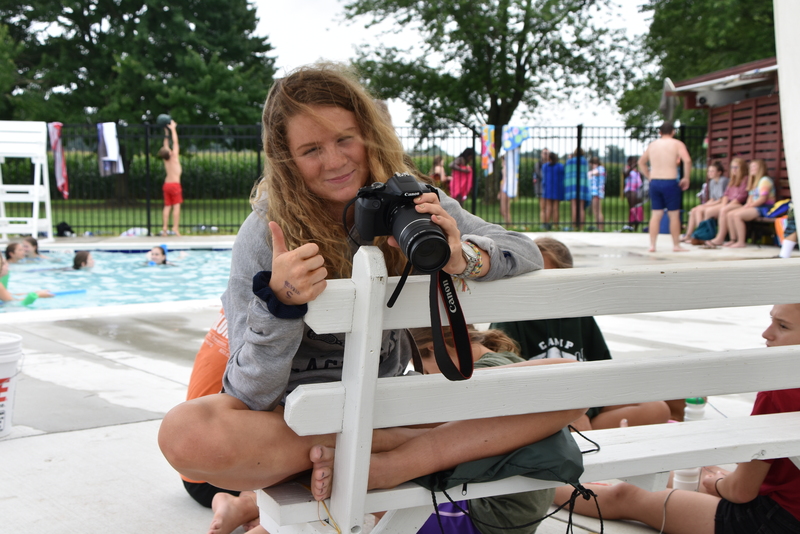 Going beyond the “selfie,” this program will allow campers to explore composition, lighting, perspective, and a variety of subjects with the help of a local amateur photographer. The week will be full of opportunities to see camp through a different lens, and will include a field trip for an exciting off-site photo shoot! Campers will stay in cabins. **Note: Campers must provide their own digital camera in working order (smart phone cameras not permitted) with a minimum of 4GB of memory. Please contact megansweeney@pecometh.org for clarification or to ask for assistance in acquiring a suitable camera.